Welcome to Princess Tower built by BOSA. Concrete highrise in Uptown New Westminster. 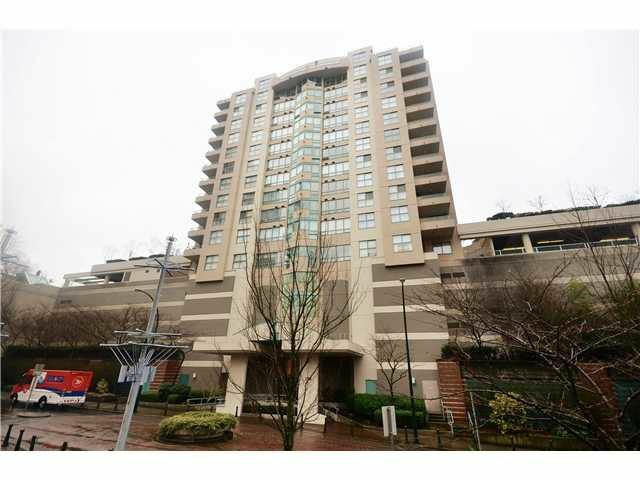 This location simply dosen't get any better for ultimate convenience to bus, shops, doctor's offices, Safeway, Century House Seniors Center and much more! This is the building with direct access to the Royal City Center Mall! This pampered 2 bedroom, 2 full bathroom home features approximately 1225 square feet, updated tile entry in bathrooms and kitchen, enclosed balcony plus custom draperies. Each bedroom has a full ensuite bathroom. Enjoy the cozy gas fireplace, walk in laundry room plus 1 parking stall and storage locker included. This unit has a pass through from the kitchen to the dining room with eating area for handy entertaining.